Portable Bluetooth Speakers are almost like headphones now: a thing you can live without, but you will always wish you had them on you when the need arises. What you should be asking yourself is how much design and color choice, sound quality, and water resistance matters to you since those are the factors that push the price higher. 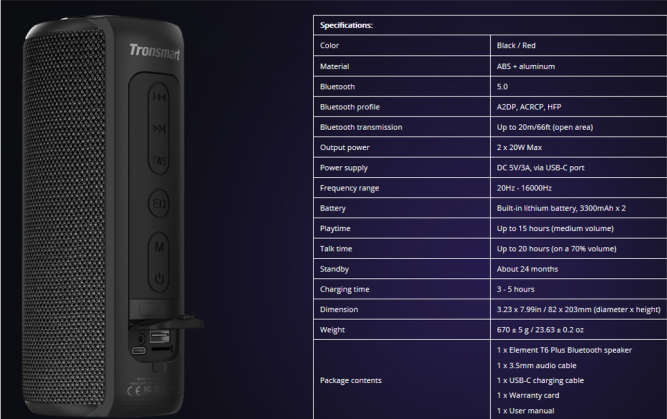 The newest Tronsmart T6 Plus Bluetooth Speaker may give you the answer. Tronsmart Element T6 Plus is the upgraded version of Element T6 which is popular last year. It keeps the classic and portable column design and intuitive volume control wheel, simultaneously, adds more powerful features, including the SoundPulse™ technology that delivers a 40W max output, IPX6 water-resistant rating, TWS function and more. The best features – Makes Bass Even Better. The most compact speaker with up to 40W profound bass. Tronsmart Element T6 Plus SoundPulse™ Portable Bluetooth Speaker comes with Profound Bass with Double detached radiators with two 20W full-run stereo amplifiers to give low-end tunes and profound bass sound. The Instinctive Multifunctional Control Wheel you can Control the volume with a straightforward pivoting wheel. 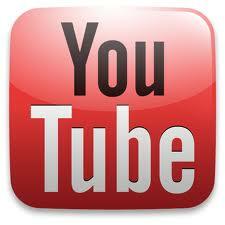 Press to play and respite music, and make without hands telephone calls. Hold for 3 seconds to initiate the voice partner. It also has IPX6 Water Resistant with Component T6 Plus is worked to withstand substantial sprinkles, downpour and sweat. 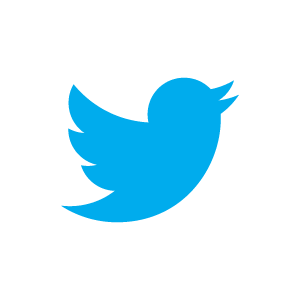 Bluetooth 5.0 significantly increases the range, speed, and broadcast messaging capacity of Bluetooth applications, offers the latest connectivity option for more stable connection & better range. The True Wireless Stereo Interface two Element T6 Plus speakers for a 3D stereo sound to breath life into your gathering. Tri-Bass Effects Hear your music in 3 diverse equalizer sound modes, Vocal, 3D Deep Bass and Extra Bass, which can suit any music kind. 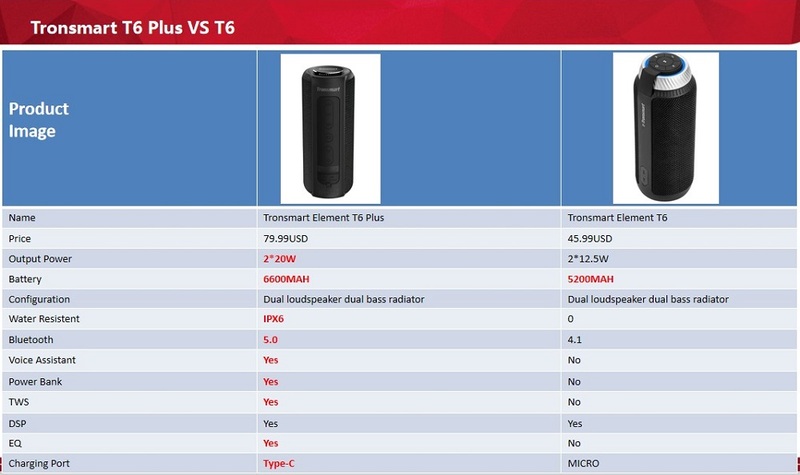 The Tronsmart T6 Plus also has advantages when compared to other brands of bluetooth speakers. 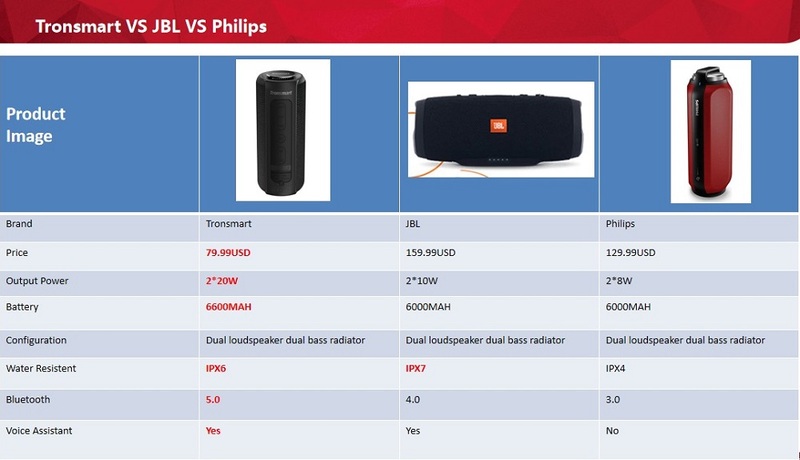 We found a similar JBL and Philips bluetooth speaker for comparison. It can be seen that the T6 Plus has a great advantage in price. It only costs 79.99USD, which is half of the price of JBL. At the same time, its output power is 40W, far more than that of JBL and philips. JBL has IPX7 level waterproof features, can be used in water. But we don’t usually put speakers in water, and the Tronsmart T6 Plus is IPX6 waterproof enough to withstand a sudden rainstorm. In terms of Bluetooth technology, the Tronsmart T6 Plus USES Bluetooth 5.0 technology, which can make the transmission faster and more stable. You’ve seen them at parties, probably used them at the beach or park, and will want to continue owning one for the foreseeable future. We can easily recommend the Tronsmart Element T6 Plus as it offers a lot of value for the price of about $69.99 after coupon: T6PLUS.